Jeff Li was drawn to UT by the roaring school spirit, high-caliber academics and top-notch funding for research. When he started at UT he found a land of opportunity as he made the transformation from Biochemistry major in his freshman year to a double major in BHP and the Dean’s Scholar Honor’s Program in natural sciences. 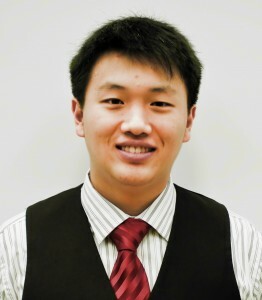 He also received the Unrestricted Endowed Presidential Scholarship, which is one of the most prestigious continuing student scholarships offered by UT and has also become heavily involved in research, “I’m so thankful that I chose UT because there are a lot of opportunities here that I don’t think I would’ve found elsewhere,” said Li. 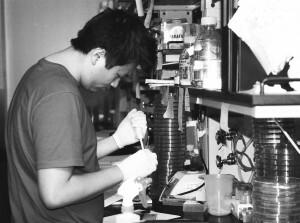 Li has always known that he wanted to go into healthcare and research, interning at the Texas Medical Center immediately after graduating high school. Now as a junior in the BHP, Li has found a new interest in examining how healthcare and business intersect, “I want to learn more about how to take the business principles from my BHP courses and cross-apply them to make healthcare more efficient. I want to make a big contribution in this area,” said Li. 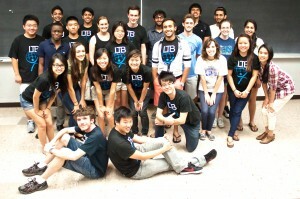 Shortly after beginning in the BHP, Li discovered another passion for education through Learn To Be, a non-profit organization that offers free online tutoring services to underprivileged children across the country. Li became involved with the UT chapter, started by a group of BHP students, after learning about the group’s mission. 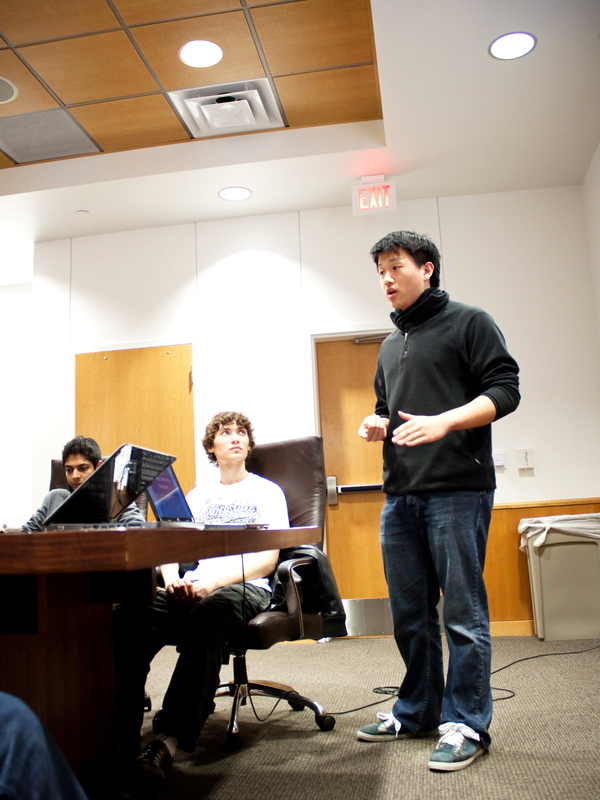 “A lot of times tutoring doesn’t make it to the areas that need it most,” said Li. “What most schools in the nation do have is a computer and internet access, which is really all we need.” Learn To Be has over 600 tutors across the nation made available to students in grades 5–12 via different pre-existing technologies. Ultimately, Li is working towards creating a better world for generations to come, “I believe that people should not be a victim of their DNA. People should not be a victim of the zip code from where they grew up. Everyone should have the right to aspire to something,” said Li. Li will graduate next year and plans to continue on to medical school. His hope for the future is to work as an intermediary improving the health of others by further opening the valve between research and healthcare.